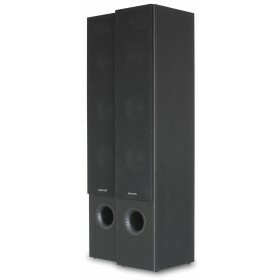 Elegant and modern stereo speakers which are very suitable for home theater usage. 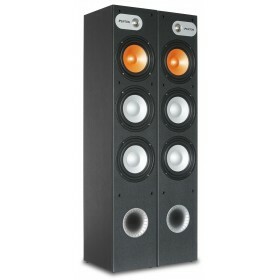 The 3-way technology ensures that these speakers have a formidable soundquality with clear treble- and deep bass tones. 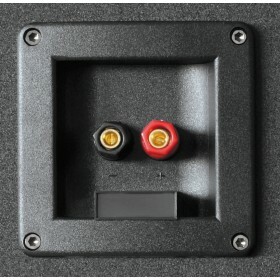 Because of the good timbre, all genres of music could be produced through these speakers.